Are you wanting a different type of fence besides Cedar or Iron? Want Vinyl Fencing for your home or business? We can do all your Vinyl Fencing needs and more! We have an exceptional variety of vinyl fencing. 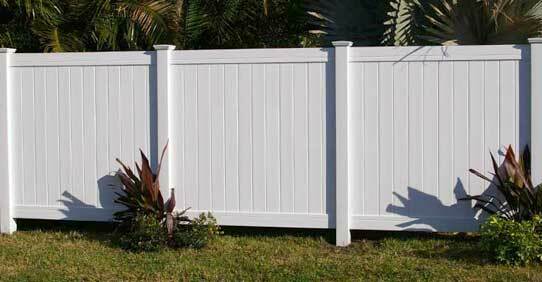 We offer fence from a wood-grain looks to professional high end fencing. Questions about Vinyl Fencing? Here is why you might want to consider our vinyl fences. 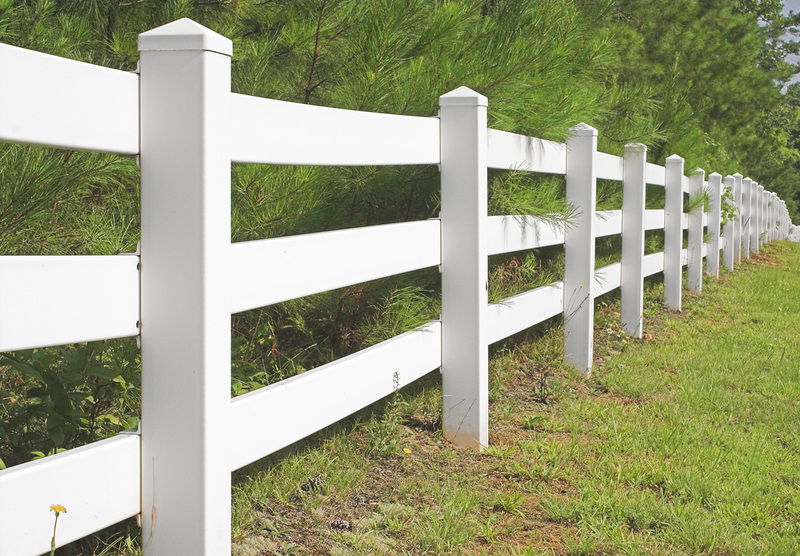 1.A vinyl fence offers the combination of high quality and low maintenance. You no longer have to worry about fences that will not last through time. Wood will eventually decay, but not vinyl fences. They are remarkably durable and never have to be treated with stains or sealants. 2. Though all of our fences will help increase the property value of your residence or business, vinyl fences carry the highest return. 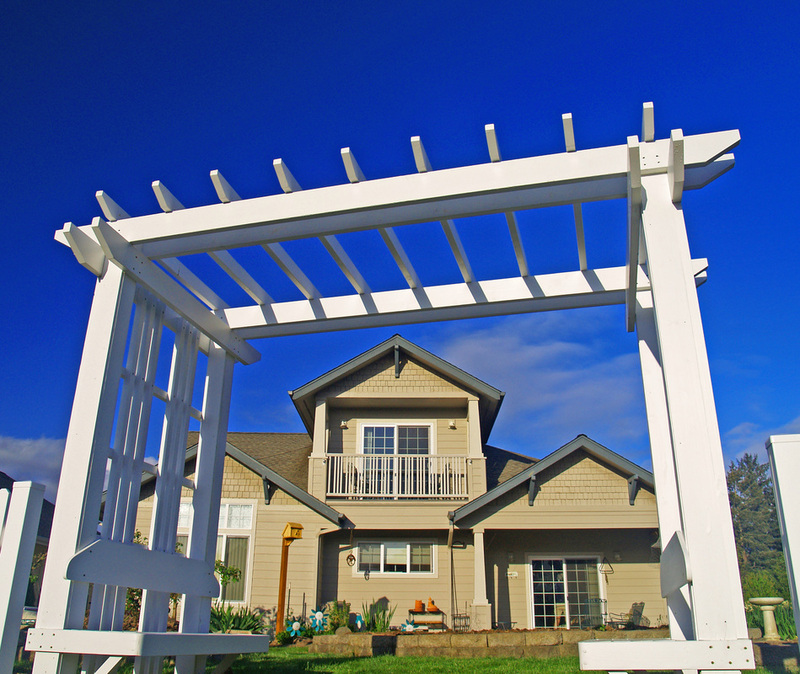 So as you consider the cost, which is higher than regular fences, your return on investment is higher as well. 3.One of the greatest qualities about our vinyl fence is that all our designs and colors come with a Transferable Limited Lifetime Warranty . fill out our free instant quote form and enjoy your new fence.